back to Bandung shopping visit : Cibaduyut is one of the famous place for find any shoes. shopping at Factory Outlet Riau street area or Dago Street area. After shopping, City tour visit : Gedung Sate (satai building), Gedung Merdeka (asia africa museum), Alun-alun Bandung & Jl. Braga for photo stop. Afternoon transfer to hotel, check in hotel, Free program. 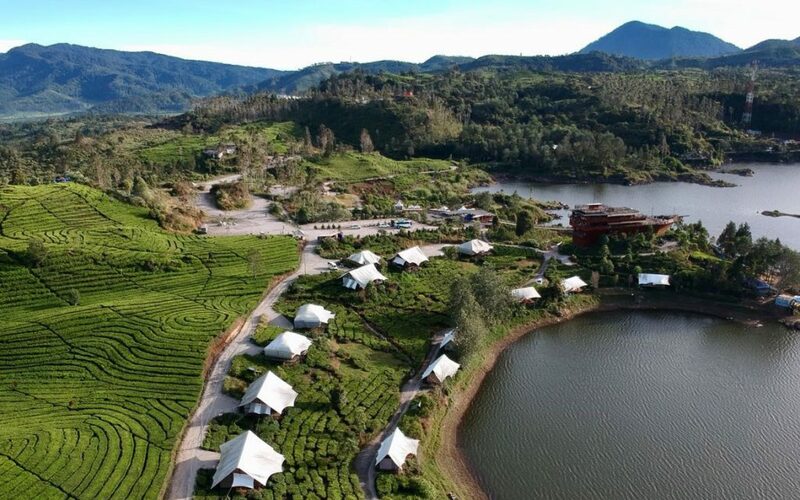 check out, Transfer to Lembang, visit : Tangkuban Perahu Volcano, and then visit Tea Plantation, Floating Market Lembang / Farmhouse Lembang. After lunch transfer to Airport Husein/Train Station/Pool Shuttle, End Off Service. Accommodation 1 night at optional hotel based on twin share. Price for Foreign Market based on PRIVATE TOUR. Single Supplement is additional charge single room.